It is usually articles in well circulated publications titled “Buyer’s Beware” that frighten the you-know-what out of the readers when it comes to the shady underworld of horse sellers. As a seller of Thoroughbreds for the competition world, I’ve gone through great lengths of marketing all my horses with clear and honest representation. I’ve been told numerous times that honesty is a rare trait in the horse world, and I can agree. But it goes both ways as a buyer and as a seller. I vet buyers before they come to the farm to try the horses. I ask questions relevant to what their requirements are and then I tell them what mine are in order to buy a horse from me. Some may consider it intrusive of me. . . I think its smart. For some strange reason there seems to be an influx of potential buyers who shall I say, are a smidge dishonest and come from La-La Land. The meetings are always a learning experience, very memorable and downright frustrating. I hope to provide fellow sellers a peek into my experiences and how even the sweetest looking buyer in breeches is potentially someone in sheep’s clothing. Here is a list of interesting and true tidbits that will leave you nodding, shaking your head, laughing, and slack-jawed. 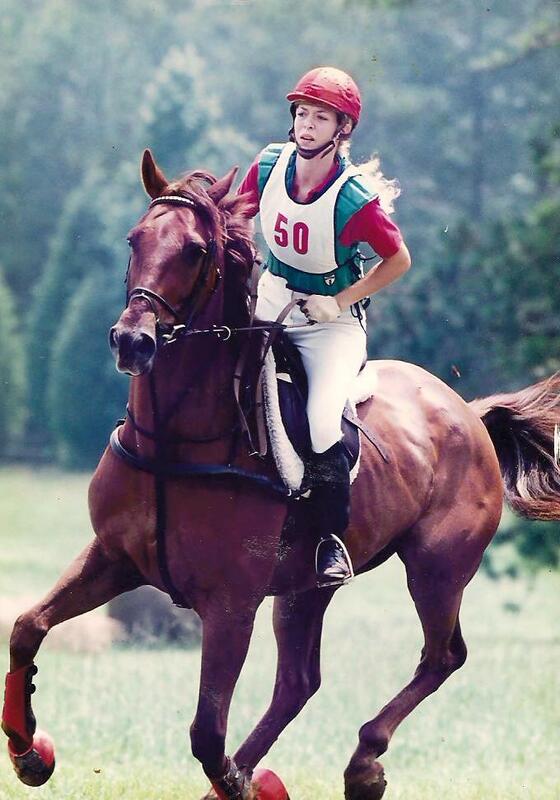 I use to ride at the Intermediate Level of Eventing in the 1990’s. I was on the ‘Real Housewives’. I’m sort of a celebrity. I’m close friends with George, Joe, Karen and Bruce. I want my vet to do the prepurchase exam. You’re going to have haul to their clinic in South Carolina, or Florida, or Alabama before I decide if I want your horse. Your horse must pass a prepurchase exam 100%. I don’t like chestnut mares even though there’s zero scientific evidence to the fake stereotypes. My dream is to ride in the Olympics. Can this horse take me there? I want to ride in the Rolex 3-Day in 2 years. I only want to spend between $2K – $5K for a horse. I know everything there is about Thoroughbreds and racing. I took a class. 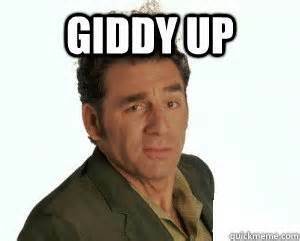 I have to sell my horse first before buying a new one. I just started looking for my perfect unicorn. Your gray fits everything I’m looking for and then some. But I need to try 20 more horses before I make a decision. Can I come back and ride your horse a second, third, fourth time? I’d need to take your horse on trial for 30 days before I decide on buying. How do I know your horse can jump? I spoke to my trainer and she said since you won’t pay her a finder’s fee, she told me to look at other horses. I keep my horses on pasture board. I take their shoes off. I only feed Bermuda and Fescue hay. I weigh 200 lbs. and I’m 5’4″. I want to buy a horse to help me lose weight. My 12 year old child can ride anything. She jumps 4′ fences on a 31 year old local school horse. Woman wears $1200 custom Italian boots and a Rolex, but offers less than half the price of the horse. Can you make video of your horse free jumping, loading on a trailer, standing while being groomed and get it to me by this afternoon. I want to make sure it’s husband/boyfriend safe. Exhausted, we walked out to the back pasture, I opened the gate and took the bridle off. I smiled at the person and slapped the horse on the rump and watched him gallop full speed down the hill and out of sight. “Was that fast enough for you?” I asked. So to the buyers out there, I want you to know that I’m a straight shooter and I want to sell you one of my horses only if you’re honest with me and don’t play games. You’ll be lucky to have one of my Thoroughbreds to call your own. Don’t be that person in sheep’s clothing. 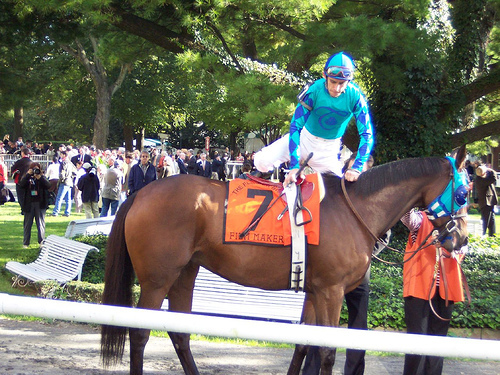 GO Thoroughbred – GO Little Kentucky Farm! Consider this when horse shopping. . . . If you’re easily impressed with fancy hip brands, then just flip a lip of a Thoroughbred and get ready to be amazed. If it is a foreign accent that simply sways you, I can do a hell-of-a Irish brogue that will make you crave a pint of Guiness. If it is a pedigree you’re looking for, then get ready for a history lesson that will knock your socks off, because I can tell you the pedigree of most any Thoroughbred going back centuries to the original 3 that started the Thoroughbred breed. BUY AMERICAN! 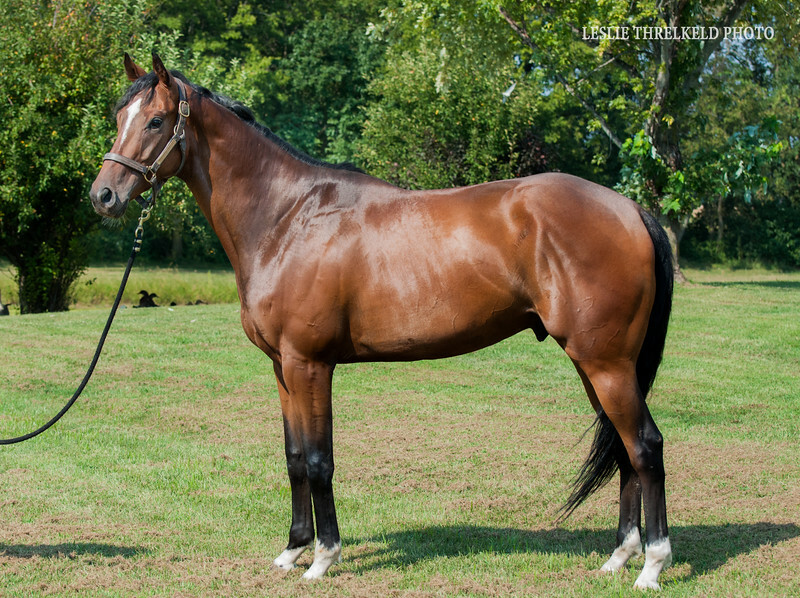 BUY A THOROUGHBRED FROM LITTLE KENTUCKY FARM! When my young prospects leave the track behind them and begin a new life as a show horse, there are many things I take into account for each individual horse. Their physical make-up and their level of intelligence tells me where to begin their training transformation and how much I can challenge them. If it’s too much, we slow things down a bit and back off and then gradually build up to more interesting and difficult tasks. The photo above was taken the Fall of 2014 of Eor The Terrific (Louis) when he was a few days away from the track. He was 3 years old, 17.3 hands and one of the biggest Thoroughbreds I’ve had the pleasure to own with size 3 feet. I had and still have A LOT OF HORSE to work with. Due to his size and body development, I work a lot on stamina, flexibility and learning how to lengthen and shorten his gaits with half-halts. It takes work and repetition, and we are starting to see the pay offs. Now at 5 years of age, he’s really been one of the nicest horses I’ve ever had the honor to ride. He’s getting better and better, sometimes by inches and sometimes by miles. When I talk to people about my prospects to purchase, I always remind them that the payoff isn’t overnight. It take works. It take time. It takes money. It takes dedication. It takes love. It’s totally worth it. . . I swear. 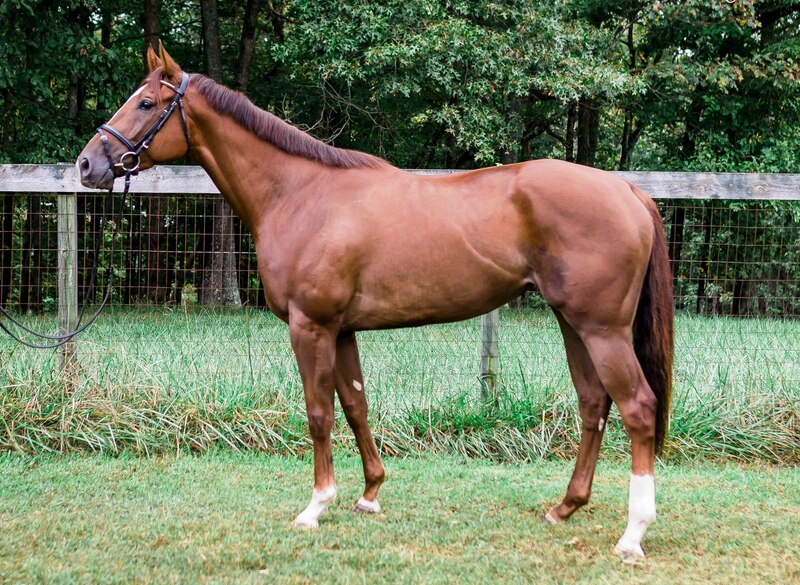 Thank you and congratulations to the Lombardi family of New Jersey on their purchase of this lovely 3 year old prospect, Wing Tip Shoes (Hunter). GO Hunter! – GO Thoroughbred! It has been tough watching my partner grow old. I’ve discovered as Heathcliff has changed through the years, that I’ve been changing right along with him. We’ve gotten old together. I made him a single promise when we first met, that I would do everything in my power to make him happy. I hope I did that, right up to the end. I feel a bit lost without him, but I suppose that too shall pass. I was returning back to the shed row when I first noticed him. He was a deep chestnut galloping alone in a pasture against the background of white fencing at the training track. I kept my eye on him as I rode up the pathway and it was a good thing that I did because from the back of the pasture, the chestnut colt took off at full speed down the side of the fence line straight for us. The next thing I heard was a high pitch shrill when he spotteds us and he had no plans of slowing down as he was getting closer to the end of the field. I can remember feeling my stomach tighten and realizing that this crazy thing was going to crash into the fence and kill itself. I jumped off my horse and yelled for help, hoping that someone could stop what was bound to happen any second. The grooms and a handful of stout Irish boys came to the barn’s doorway to see what trouble the silly blonde girl got herself into. I was scared to look in the direction of the colt, and there was nothing anyone could do to stop him. He screamed again as he came to the fence, rocked back onto his hind quarters and lifted off the ground giving it everything he had, while clearing the 5′ fence. We were all silent. Everyone. Totally silent. We stood there looking at each other, looking at the fence and back at each other. He cleared it. He more than cleared it – he sailed over it. It was beautiful. It was poetry. It was the type of jump folks would talk about over a pint at the pub. We located the colt grazing peacefully outside the broodmare’s paddock, the ladies standing nearby trying to get the colt’s attention. He never bothered to make their acquaintance, but simply wanted to graze near them and not be alone. He hated to be alone. That was how it all began. I promised to make him happy and I promised he’d never be alone. In the light of further evidence, I’ve revised this piece and added some recent experiences. It’s a bit tongue and cheek, but there’s truth behind each thing I’ve listed. Selling horses is constantly evolving mostly due to technology such as the internet. It can make things easier and it can certainly make things harder for the seller and the buyer. Lately, I’ve had some interesting experiences and thought if I wrote about it, it could help everyone involved. New) I don’t care if your 12 year old daughter has been jumping for a year and is a talented rider. I’m not going to put a 75 lb. child on a 17.3 hand 3 year old Thoroughbred. New) If your child cannot ride like Alec Ramsey or Velvet Brown, DO NOT call me to inquire about a horse. If you don’t know either of those names, DEFINITELY DO NOT call me. New) You cannot impress me by name dropping. . . . unless their names are Gary Stevens, Calvin Boral, or William Fox-Pitt. New) I always reserve the right to not do business with someone. First impressions mean everything. If I’m not impressed the first time you have contact with me, we will continue to stay as strangers. New) If you make an appointment to come look at a horse, I’m going to hold your feet to the fire. If you’re a true horseman, you’ll not cancel due to chance of rain or that the hotel cost for a over night are too expensive. If you can’t afford a night in a hotel, then you can’t afford to buy a horse – any horse. 1) Read sale ads carefully and have an understanding of what the terminology in the ad means. For example, if it’s a 2 year old Thoroughbred taken off the track and is described as a ‘prospect’, it is a good bet the horse has never jumped a 3′ oxer. So don’t ask how high the horse can jump. 2) If the ad says “FOR SALE”, don’t ask if the horse can be leased or if there could be a trade. 3) When inquiring, do NOT text the phone number of the seller unless instructed otherwise. It is a lazy approach, rude and a first-class ticket of getting deleted. 4) Don’t contact the seller unless you are a serious buyer and is prepared to make an appointment to come see the horse in person. 5) Never make a dollar offer on a horse you have never seen in person. 6) If the price says $20K on a horse, it is safe to assume that the seller wants full asking price or might lower the price by a few numbers. Don’t make an insulting offer. Here at LKF, it isn’t an episode of Antique Archaeology. We don’t haggle, barter or trade. 7) Do your homework on the seller. 8) Always bring your trainer on the 1st visit. Be dressed to ride. 9) Don’t ask for personalized videos made to order. This isn’t McDonald’s. 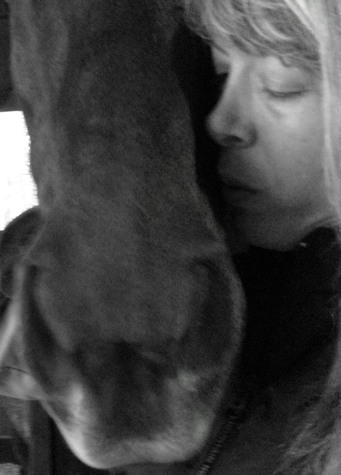 10) Little Kentucky Farm is not a Thoroughbred rescue. 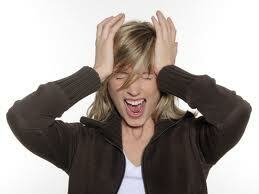 11) Stop referring to Thoroughbreds as OTTB. They are Thoroughbreds. OTTB is not a breed. Not all Thoroughbreds are ex-racehorses. 12) Just because it is a Thoroughbred, don’t assume it should be sold for bargain basement prices. 13) No I don’t have an accent and my horses at LKF are usually American Thoroughbreds. If you’re easily swayed by an accent, fancy warmblood names with astronomical prices for an import – Don’t call us. 14) If you love Thoroughbreds, have read the sale ads carefully and want to call the farm, we welcome your calls and will work hard to find the right horse for you. Sermon is over . . . GO Thoroughbred! For some, the only direction they want to go is to look at a ‘made’ horse who has mileage and a competition history. For others, taking a young green horse (sometimes straight out of a field) and molding them into a talented teammate is one of personal accomplishment. While this topic is always up for debate, there are obvious reasons why a person should consider purchasing a green prospect. Cost. 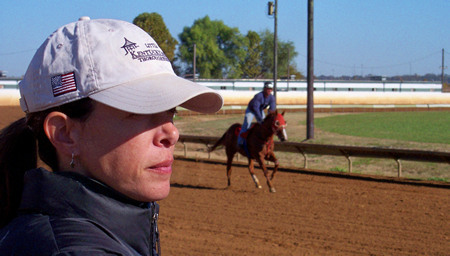 The amount of money to invest in a horse can sometimes place a person into a particular market. On average the cost of a green prospect can range from $0 – $15K. Those who are priced on the higher end may already be confidently working at all gaits and jumping small courses and even doing low-level competitions. What can be attractive about a green horse can be the price, where it allows a larger number of the public to purchase quality young stock at an affordable price. Schooling trips off the farm. Clean Slate/No Baggage. 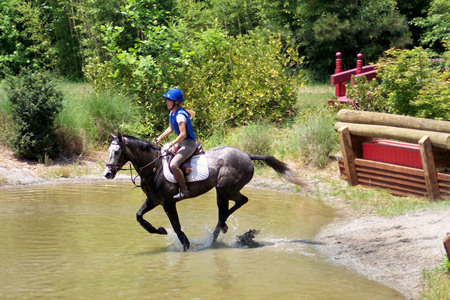 Buying a green horse gives an owner the chance to start the horse’s training from a clean slate. It’s at this stage where the horse can work on building a solid foundation of the basics such as walking, trotting, cantering and halting. If done properly with sometimes the assistance of a professional trainer, then the natural progression of training a prospect is footwork over poles and small obstacles. Gradually the obstacles should increase in their technical questions as training progresses. Working from a clean slate can mean zero baggage, where the horse hasn’t had the chance to learn something incorrectly or develop negative behavior or vices. Soundness. 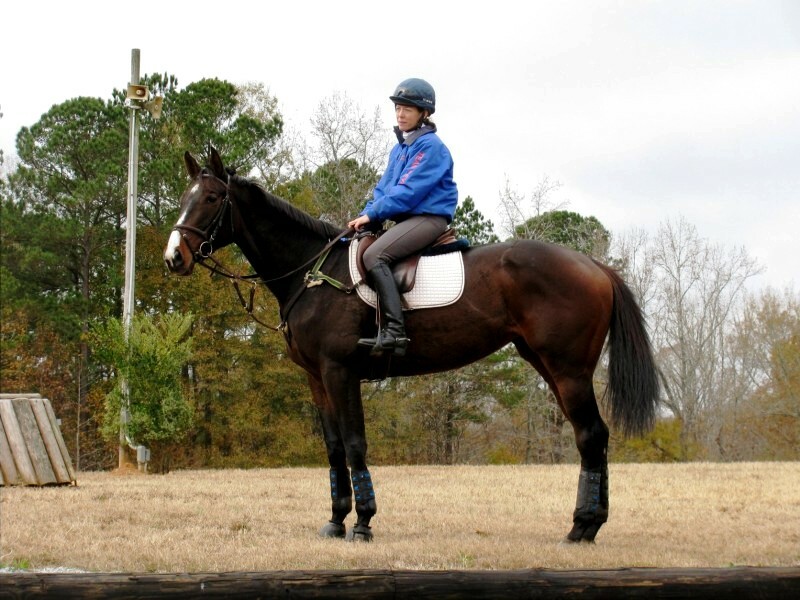 Prospect Eventers can be a mixed bag of breeds ranging from Draft crosses, Warmbloods, Arab crosses, Appendix Quarter Horses to traditional Thoroughbreds. Prospects will generally be young and have less physical wear and tear on their bodies, and physical soundness combined with correct conformation is important when purchasing a green prospect. The basics to pay attention to is to start with good solid feet, then on to clean legs, up towards a large shoulder, over to a big kind eye, down the neck to a short coupled back and correct hip angle. Horsemanship. Buying ‘made’ horses does have its benefits, but so does owning a green horse. It’s here that an owner commits themselves to the training and management of their prospect, sometimes learning things as they go along, sometimes having the guidance of an expert and sometimes relying upon their own personal horsemanship skills to successfully take a horse up the levels. 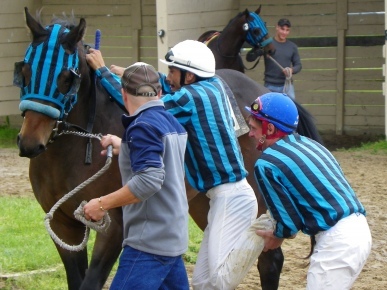 As with any horse hands-on, there will most certainly be good days and bad days in training. But what riders can admit about the experience of working with a green horse, is that they’ve not only become better riders, but better horsemen all around. 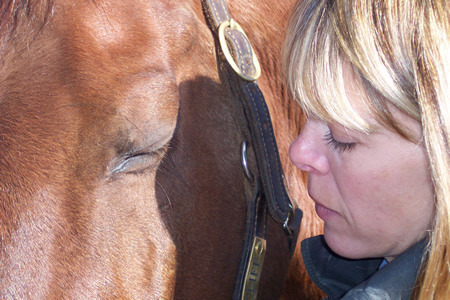 It’s a trait that seems to be disappearing throughout the equine community. And maybe the fact of never having experienced what it’s like to bring a green horse out from a pasture and back it for the first time, is somehow connected to the lack of riding skills. My family has been involved in Thoroughbred racing for years. As a child I would hang out in the training barn, tack rooms and the jockey diners to listen to the chatter of riders bragging about their horses or to hear a trainer discuss the problems a filly is having loading in the gate. Now as an adult, it is still a daily adventure where I’m involved hands-on with bloodstock agents, memorizing pedigrees and racing results, breaking, galloping, sales and marketing. If there was ever a ‘Jeopardy Horse’ game show, I’m positive that I’d walk away with millions – at least that is what I thought until yesterday. What the heck were they saying, and why do they keep spelling in front of me, I thought? 10 minutes into the visit it finally dawned on me that they were referring to the term ‘Off The Track Thoroughbred’ and were using the abbreviation as if it were a noun and not an adjective. For me it was like nails on a chalk-board and I interrupted their conversation to explain how to properly use the term ‘OTTB’. I explained that OTTB can sometimes be used as a reference to describe a Thoroughbred that once was a race horse on a race track, and that it’s an abbreviated adjective. The women stared back at me in silence and I thought I heard crickets chirping in the background somewhere. So of course, I continued to explain that a Thoroughbred is the name of a type of equine breed, just like an Arabian or Quarter Horse. They’re nouns and they’re capitalized. Again, more blank stares. We continued with the walk-through and as I spoke about the horses, I repeatedly spoke of the “Thoroughbreds”. Who knows if they ever really caught on to their impromptu English lesson.
. . . by the way they give you a leg-up on a horse. For some reason, when I’ve asked family or friends for a leg-up, I’m immediately met with a smirk or a nervous giggle. That usually puts me in my “Uh-Oh” mode as I stand facing my horse with my left leg bent back, dangling my foot waiting for someone to take hold. At the track, you’re never going to find a mounting block to climb on or a rider sticking their toe in the stirrup and hoisting themselves up. 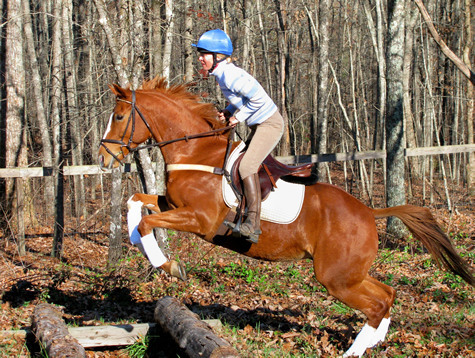 First of all, a young Thoroughbred is unlikely to stand still next to a plastic step and for an exercise rider to try to put their foot in the stirrup of a jock’s saddle from the ground up will be impossible. You need to have a ground person who knows how to give you a leg-up on the horse, and you need to trust that person isn’t going to screw things up. When I first started galloping race horses, all eyes were on me – judging me and dissecting me from the clothing I wore, to the type of whip I carried. They knew I was green and what better way to stick-it-to-her, was to play a joke on me when I was handed my first horse of the morning. Louie was the trainer’s best groom. He was short, stocky, silver-haired with a thick South American accent and always seemed to be in a bad mood. He took care of the famous gray colt El Senor and flew to Japan with the horse when he was sold into stud. He scared the crap out of me and I did my best to never make eye contact or be caught in a situation where I’d have to make conversation. When I was handed a horse, I knew it was going to be all business and a serious atmosphere as I stood with my leg cocked. That morning, Louie bent over, grabbed my ankle and tries lifting me. He lets out a huge moan as I’m dropped into the withers face-first of an impatient 2 year old. What? Am I so weak that I don’t have any upper body strength to raise me up on a horse? I slide to the ground and look at him wide-eyed. Rolling his eyes, he impatiently motions me back up to the horse to try again and this time I am slung over onto my belly as Louie drops his grip from my leg and lets out another loud moan. “What the hell man!” I yelled, looking back at the hot walker and Louie smirking at each other. “Oh! So sorry! You heavy!” he said. I guess you could call that morning my ‘initiation’. I was never dropped or slung onto the back of a horse again. But I must admit because of Louie’s practical joke, I immediately went on a strict diet.